This year's Edinburgh Fringe will have representation from two of our friends in the beer world. 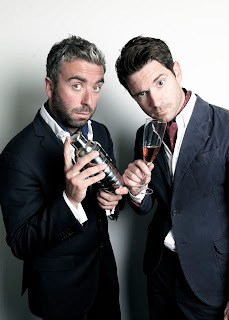 Ben McFarland (left) and Tom Sandham, hosts of the Dwink.com website and legendary beer writers are dipping their toes into "stand-up". The show runs at the Pleasance Hut from 4th to 29th August and is called The Thinking Drinker's Guide to Alcohol. The boys decided to go before even thinking about content but soon realised that the only thing they really know anything about is alcohol, so the show is described as a ‘rip-roaring yarn’ that will take the audience on a ride through the history and culture of alcohol. Not very interesting you may think, and not exactly Al Murray's Pub Landlord, but what makes this show so special is the offer of free liquor - six times over the duration of the hour long show. This could turn messy and I wish the boys all the very best (break a leg ?). If you are in or around Edinburgh during August, check it out, it looks like it's going to be fun. The Thinking Drinker’s Guide to Alcohol, the Fringe’s only intellectual and interactive elbow-bending event, will champion alcohol and reveal how it has played a role in love, literature and learning since the dawn of time. And some would say, even before that. Long before it helped us lose our mobile phones, alcohol has been oiling the wheels of civilisation and invigorating the minds of history’s greatest heroes – from Jesus Christ and Vincent Van Gogh to Ernest Hemingway and Winston Churchill. Even Boris Yeltsin. And through our show we’ll stimulate both the mind and the mouth and prove that in actual fact, contrary to received wisdom, answers to a lot of life’s most searching questions can be discovered at the bottom of a glass. The Sunday afternoon session of the Beer Bloggers Conference saw the delegates hot-footing it down the river to Fullers Brewery in Chiswick for a session on "The Effect of Ingredients on Beer" presented by master brewer, Derek Prentice. Preceded with a tour of the brewery and followed by the best Sunday lunch you will ever have, Derek's talk and beer tasting included many beers from Fuller’s aged selection including Vintage Ales, Past Masters, and Brewers Reserves. Thanks must go to Fullers for a marvellous end to a splendid weekend. The third of the main sponsors of the Beer Bloggers Conference were Wells & Youngs who hosted the Saturday evening dinner at Dirty Dicks pub near Liverpool Street. An excellent evening in the company of Paul Wells (chairman), Nigel McNally (MD) and Jim Robertson (Brewer) ably supported by the Dwink.com duo of Tom Sandham and Ben McFarland made for an entertaining evening. Bombardier (Bang On ! ), London Gold, Directors Bitter and Chocolate Stout made sure we did not go thirsty. The evening was to further celebrate the launch of the latest advertising campaign for Bombardier - Bang On with Rik Mayall as the central character. The thirty second advert shown on TV is a considerably watered down version to satisfy the advertising standards. ...they are also entertaining, funny, and the perfect antidote to some of the "pipe and slippers" style of beer advertising such as the James May London Pride Campaign. Take it as you see it. I say "Bang On, Bombardier !" Though I have to say even I am slightly troubled by the line "about time someone gave Boney a damn good licking"
The main sponsor of the Beer Bloggers Conference was Molson Coors, the global brewer most famous in the UK for Carling. Kristy McCready is their head of communications in the UK and has been hooked into the secret world of beer bloggers and tweeters for a couple of years. She was quick to see the value of the event and was first to commit to supporting the conference by sponsoring the venue costs and the opening night dinner. I think we first met at a tweetup in Sheffield early last year when she first scolded me for calling Carling - "Black Label" - a moniker that has not been used since 1997. Although I don't remember "Hey Mabel, Black Label", I am from a generation that remembers and still uses the catch phrase: "I bet he drinks Carling Black Label"
It is a tough gig trying to champion what you might call "cooking lager" to the bloggerati. Carling sells over 4 billion pints in the UK alone (yes, billion) so I leave you to you mull over the rights and wrongs of dissing such a product. Their mission is to help people drink and appreciate beer ahead of wines and spirits and that is a bandwagon we should all climb aboard. It would have been nice to serve Carling at the opening dinner but Steve Wellington from the Worthington microbrewery and Stuart Howe from Sharps, the latest addition to MC stable, were not going to allow that to happen and we were refreshed with a variety of their excellent beers served with the fine dinner. The Beer Bloggers Conference would not have made such a mark without the help of Molson Coors and I raise a glass (of Carling ?) in their direction. 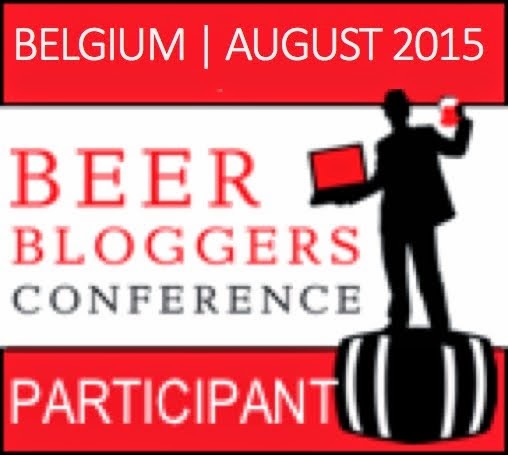 The Beer Bloggers Conference was over a month ago and plenty of blog posts were written around that time to share the delights of the event. In truth though, it was really one of those times when you had to be there; no amount of blog posts or twitter tweets can truly describe enough how good this weekend was. However, in hindsight, it would be wrong of me not to give a nod towards some of the sponsors who so richly supported the conference. One of my favourite sessions was the Pilsner Urqull cocktail party launching their latest advert. The accompanying fresh unfiltered and unpasteurised beer from wooden casks was a welcome conclusion to the first of three long days of beer geekery. In the light of some of the other beer adverts around lately, I think this is rather classy. If you are interested in the art or animation of such a project, check out the behind the scenes video that is prompted at the end of the advert. If you missed the conference, make sure you get aboard next year. If you don't write a blog or tweet about beer, then I suggest you start pdq. Honestly, this event was that good. 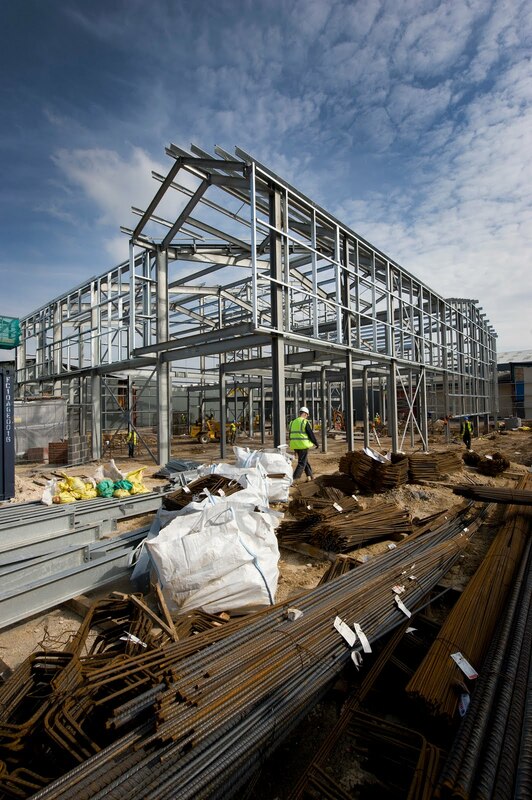 How long does it take to build a brewery ? Enough time to forget it is happening. 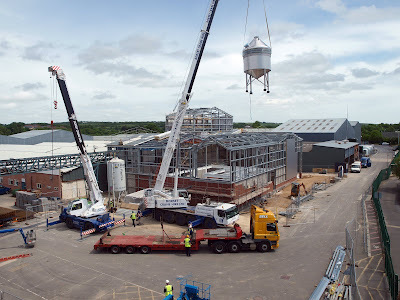 The new brewery development by Hall & Woodhouse in Blandford Forum, Dorset was announced some time ago but it is only now that the project is nearing completion that it becomes more real and visible to the beer drinker. 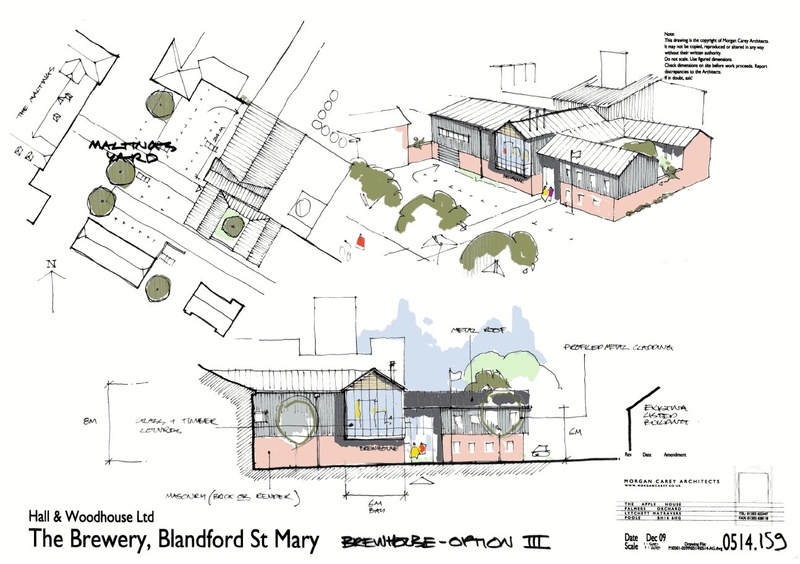 The 37 week build project will be completed at the end of August, with commissioning and trial brews set for September and the new brew-house completely up-and-running from October. It is no small beer that Hall & Woodhouse are investing £5 million in their new brewery project when others among the family brewers have packed up their kit and cleared off to the golf course by selling out and closing. Hall & Woodhouse are investing in their future, the future of British brewing, perpetuating their family's history and supporting their local community. This is an investment that should be shouted from the roof-tops - the Family Brewers are not dead - they continue to refresh Britain's beer drinkers as they have for centuries. A little while ago, I gratefully received some beer from the PR team at Woodforde's Brewery in Norfolk. At the time I made the point that I was disappointed that their fine beers were now seen less regularly in London's pubs. In a previous life I had always enjoyed their session bitter, Wherry, in one of my locals but now never see it anywhere. Well, it would appear that I need to get out more, or at least frequent some different pubs. The Woodforde's Ale trail which runs until the end of the month suggests that their beers can be found in as many as fifty pubs in the Greater London area. I am always happy to give a shout-out for a good cause, particularly if it includes beer. The 16th annual 10km London Pride Walk takes place from the Fullers Brewery at 11am on Sunday 19th June in support of Cancer Research UK, specifically Hammersmith Hospital. I have enjoyed this event for many years; either walking, running (I was fit enough once), pub crawling (that's more like it - a slightly slower pace) and in the last couple of years volunteering to help the team from CRUK. It is a family event with a really friendly feeling, with local people supported by a local brewery raise funds for a local charity while having great fun. I wrote about last years event here where you can see how much I enjoy the event (and the beer). The route follows the Thames path over Chiswick and Hammersmith Bridges starting and ending at the Griffin Brewery. The charge to join in is a fiver though plenty of people take it as an opportunity to raise extra sponsorship for the worthy cause. Just pitch up and register on the day though the well organised should register in advance here. I look forward to seeing one or two of you on the day. The event starts at 11am and the 10km can be completed as a swift run, an easy jog or a relaxed stroll. 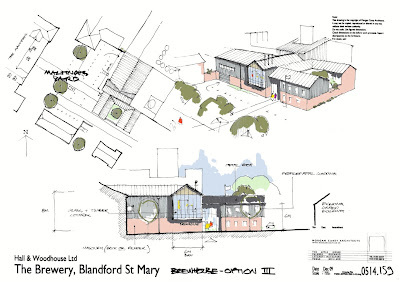 Afterwards there will be many attractions in Homefield Park next to the brewery. Participants will be greeted at the end with a complimentary drink from sponsors Fullers. An organic BBQ is planned, massages for aching limbs, live music and lots of stalls and fair-like attractions. Scientists from Hammersmith Hospital will be there on the day to explain a little more about their research and will be extracting DNA from strawberries to demonstrate some of the techniques used. There has been much noise recently about whether CAMRA should embrace the new wave of craft keg beers that are now available. 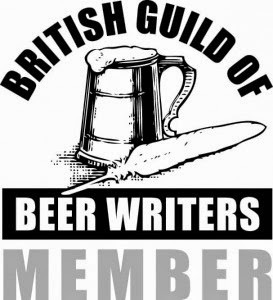 As a fully paid up noisome blogger and also a previous CAMRA regional director, it is time for me to throw my tuppence in. I am firmly of the opinion that CAMRA works best as a single issue Campaign. Focusing on the single issue of real ale gives clarity, strength and focus. I agree with CAMRA chairman, Colin Valentine, when he says "The clue is in our name. We are the Campaign for Real Ale. Which one of those four words do the bloggerati not understand ? .....We decide what we will campaign for, not the bloggerati and while I have anything to do with it, we will remain the Campaign for Real Ale." I'll accept generic pub campaigning given that the on-trade is the only place to get good, fresh and tasty cask conditioned beer, but bring back the Campaign for REAL ALE and be rid of all the other detritus. - the promotion of real ale as an environmentally friendly product. - the promotion of the provenance and local identity of real ale, brewers and pubs. - the consumption of real ale in pubs. - campaigning activity against market distortions which damage real ale. That's enough for me !